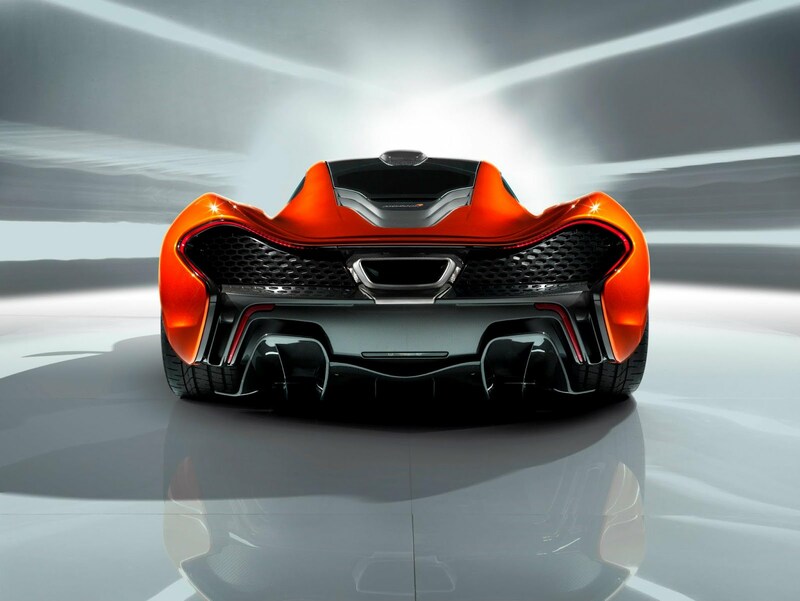 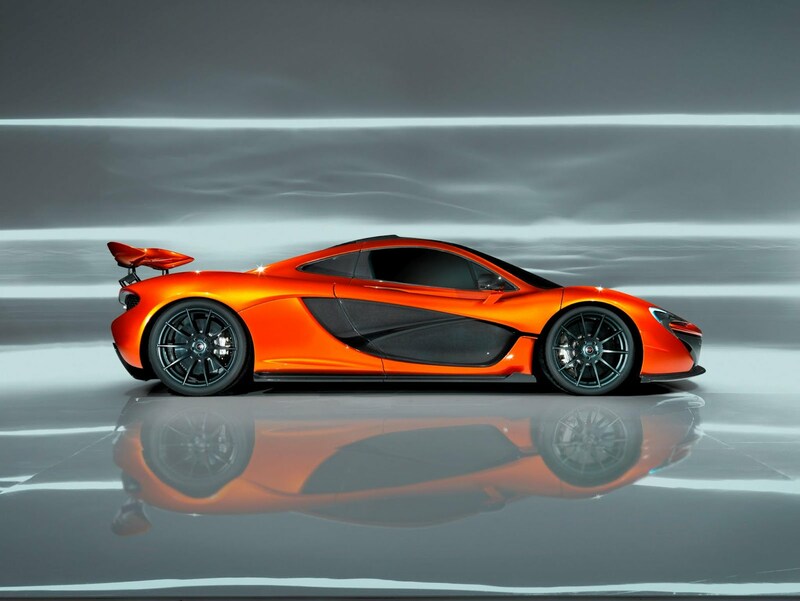 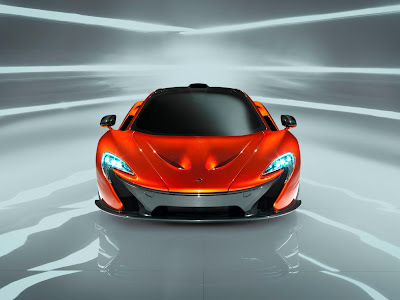 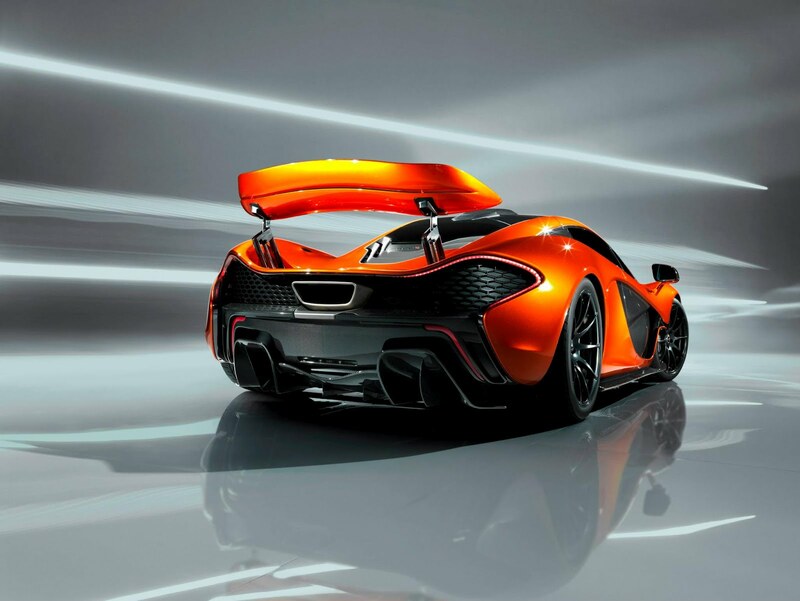 The McLaren P1 has finally been unveiled at the Paris Motorshow by Ron Dennis, McLaren Group and Automotive Executive Chairman and Antony Sheriff, McLaren Automotive Managing Director, to a rapturous reception. Today McLaren revealed an active rear spoiler that adjusts dynamically providing the P1 with up to 600kgs of downforce at speed, over five times more than most other high-performance supercars and similar to the 12C GT3 racing car. As well as being aerodynamically efficient, McLaren can also confirm the P1 will have an extraordinary power-to-weight ratio of more than 600PS per tonne, putting it at the head of the supercar hierarchy. 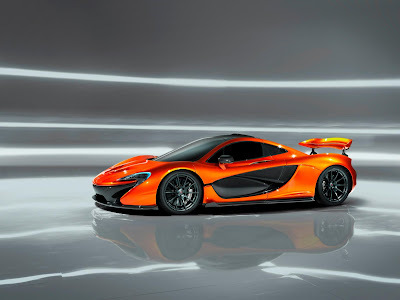 We aren't confirming performance figures yet, but McLaren are working tirelessly to mount a challenge on some of automotive's established records.